We can correct sagging skin, wrinkles, scarring, acne, and dark spots. Feel confident in your skin again – with our VelaShape services, we can contour your body and smooth your skin’s surface. Tired of shaving, ingrown hair, and breakouts? Permanently rid your body of that unwanted hair with one of our laser hair removal services! Quality services and care for each client – we work for you! Are you tired of having wrinkles and other types of facial blemishes negatively	affect your self-esteem? 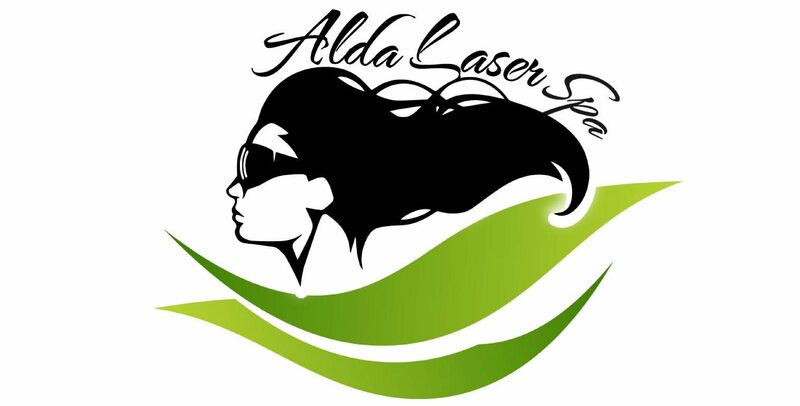 At Alda Laser Spa, our staff can help you look	and feel amazing! 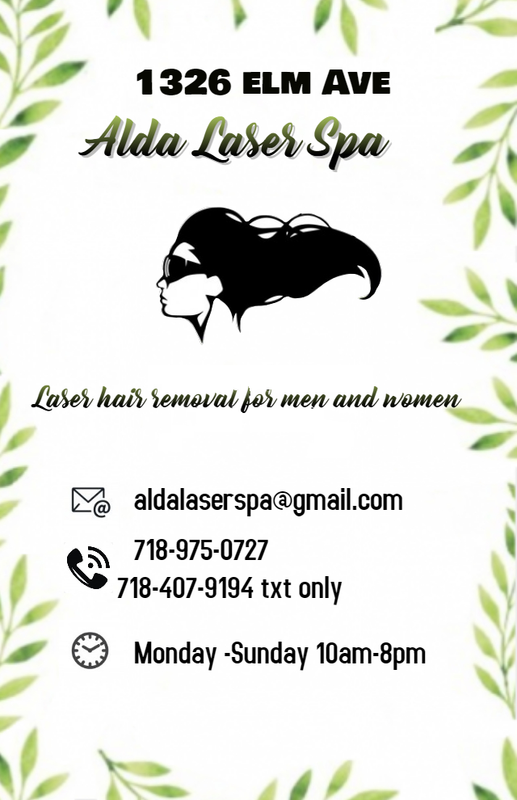 For more than 15 years, we have helped Brooklyn residents	transform their appearance with our revolutionary laser treatments, such	as laser hair removal and facial rejuvenation. To schedule a free consultation	with one of our skin care experts, please reach out to our office by calling	(718) 975-0727 today! Our team offers a safe, comfortable environment to help you rejuvenate	your skin. All our employees are highly trained and experienced so you	can rest assured you are obtaining some of the best services available. Trust our experienced and dependable staff to provide you with high-quality	laser treatments that you can feel good about! Our state-of-the-art facility	provides hair removal services for both men and women. Because Looking Good Feels Great! Our staff consists of experts who have obtained a vast array of knowledge	regarding aesthetic cosmetology worldwide. Since everyone’s skin	and desires differ, our team of medical professionals often create custom	treatment plans to fit your specific needs and budget! We strictly offer	the best treatments, including FDA-approved and cleared noninvasive treatment options. The machines we utilize at our facility are state-of-the-art and offer	the lowest amount of downtime for our services. If you are interested	in one of our spa services, we would be more than happy to give you a	free consultation to discuss your specific skin type and possible treatment	options. For more information, please	contact our office by calling (718) 975-0727 today!